When you’re heading out to NYC, there’s so much that you’re going to want to see and do. But do you have a plan of how you’re going to spend your time there? Let’s take a look at some of the best things you can do. First of all, when you’re heading to NYC, one of the best things you can do is to think about heading out and hitting some of the shops. Because we all know that this city has some of the best shopping in the world. So this should be your start. And another way you’re going to want to consider spending your time in NYC, is to eat. Because like shopping, eating comes alive in New York City. So before you head out, think about researching some of the restaurants you might want to eat at. Then, you’re going to want to get out and explore the city and all of the incredible culture it has to offer. Because there are so many sights! From the Empire State building to the Top of the Rock and then even sights like the Met Museum, make sure you see it all. Finally, you’re definitely want to get out there and enjoy some of the different experiences there are. One of the best is being to head out and see a Broadway show or even enjoy a Mets game! If you want to work out what show you should see, take a look at the infographic below. 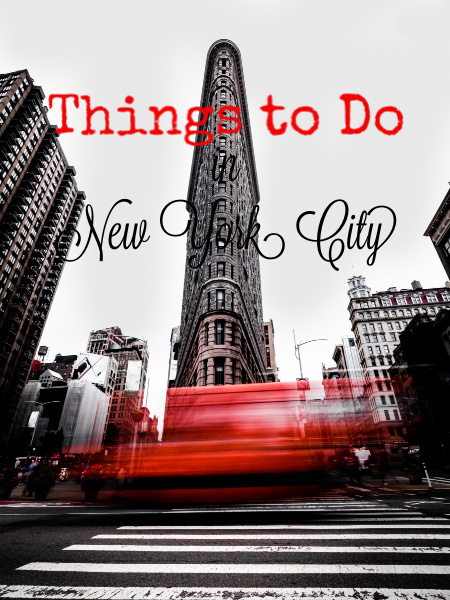 For more ideas on what to do in New York City, check out this post.